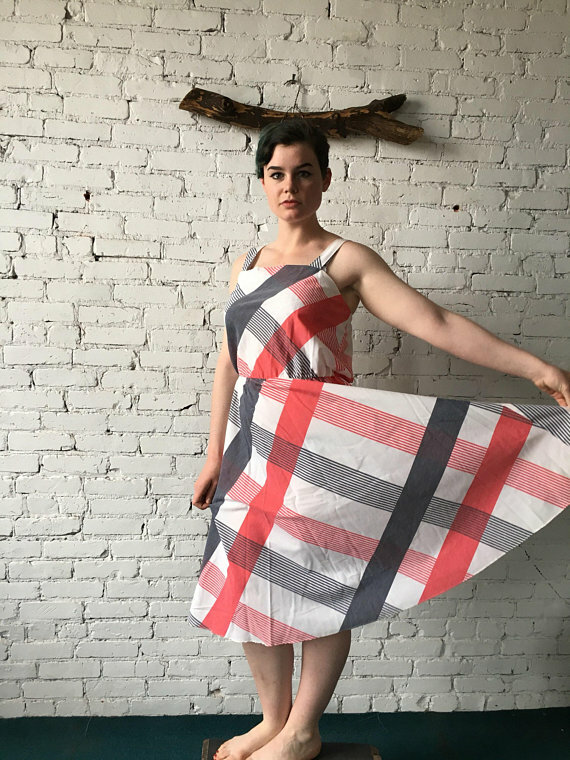 Vintage summer dress – so cute! This is a shop we’ll want to remember – and follow – and support! Here are some new (and some restocked!) vintage and new glass jewels in my shop – yes, they’re just in time for summer. But also? Pretty Fall 2018 jewelry designs! 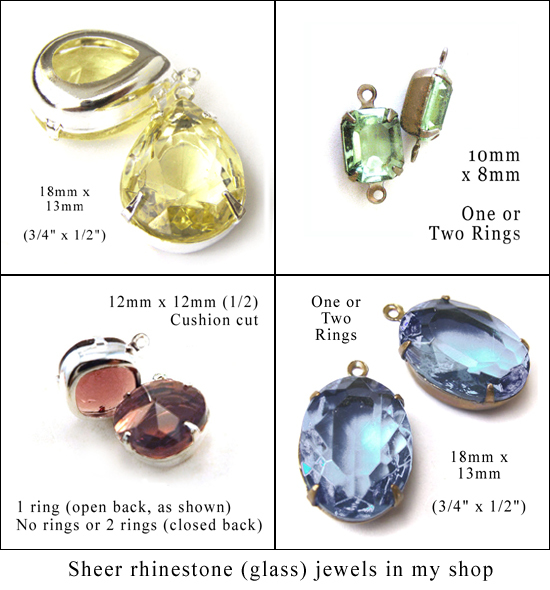 Sapphire glass jewels and a BOGO sale! 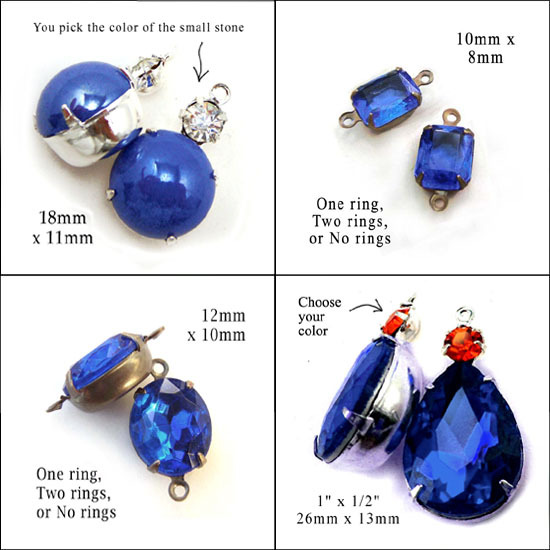 Sapphire glass cabochons and faceted rhinestones – there are many more styles to check out. And right now, I’m offering a BOGO sale! 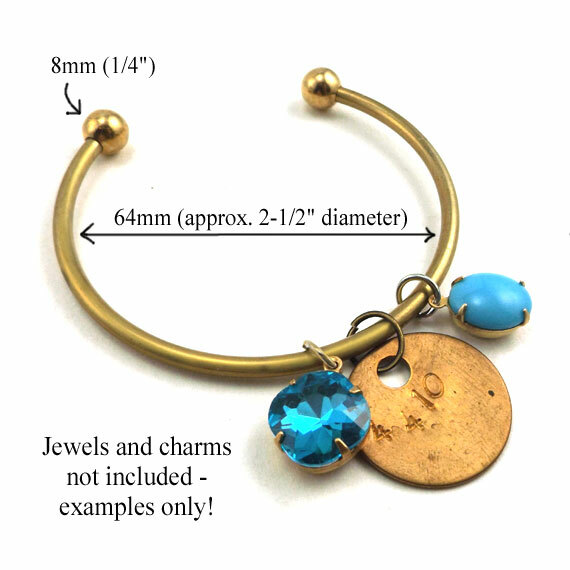 Buy one pair of jewels – get your second pair free – and you get to pick the pair (subject to availablility, and equal or lesser value and all that). Just mention what you’d like for your second pair, when you order! The BOGO offer is good from June 24, 2018 through June 26, 2018 at midnight (Central Standard Time here in the US) – so don’t wait! 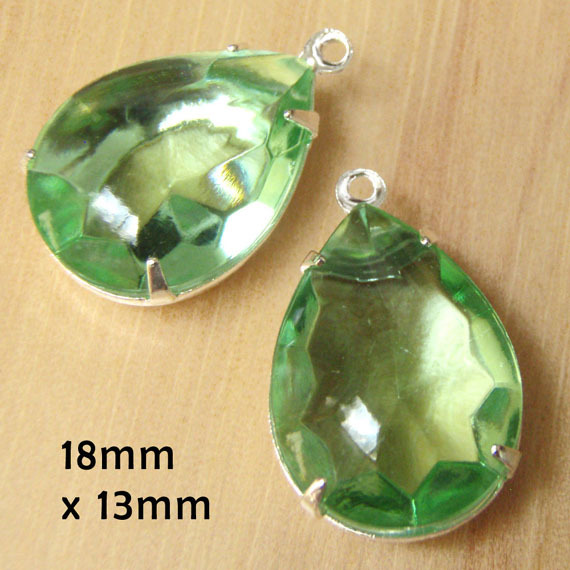 Peridot green vintage teardrops – clearance sale! These are vintage, and in great shape for their age – but I don’t know if I can get more. The faceting is really interesting – it’s on the bottom of the jewel – so it shows through (there’s no foil on these) – but the tops are smooth. Very pretty! 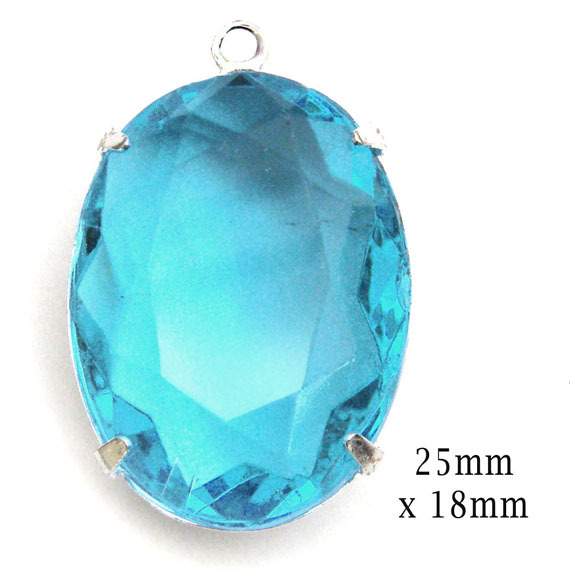 And I just wanted to mention, I’ve added the stock I have left of the aqua vintage glass pendants – pictured below – to my Clearance sale. I don’t know if I can get any more, so it just seems fair that the last dozen or so be available at a great clearance price! I might be able to get more, down the road – but with vintage there are no guarantees. 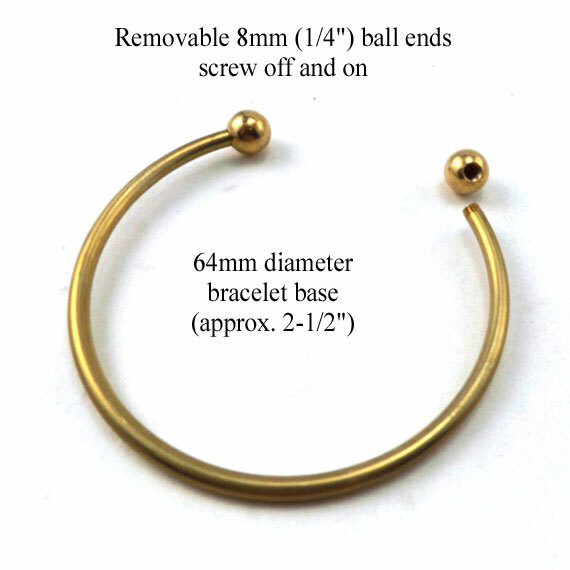 It’s such a pretty pendant – and so easy to use, just add a jump ring and chain and you’ve got a lovely piece of jewelry! That’s the way it’s supposed to be. And these are on sale!